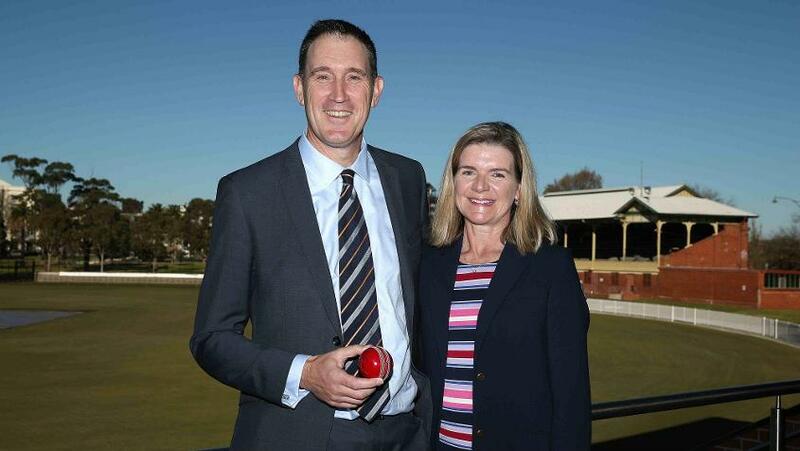 After a two-decade stint with Cricket Australia (CA), of which 17 were spent as the Chief Executive Officer, James Sutherland has announced his desire to stand down from his position, informing the Board and the Chairman of CA of his decision, reported ICC. “After nearly 20 years at Cricket Australia, the time is right. I feel very comfortable that this is the right time for me and a good time for the game,” said Sutherland in a press conference on Wednesday 6 June. Sutherland began at CA in 1998 and became CEO in 2001. He has given 12 months’ notice and, as a CA statement said, will continue in his current position until a suitable replacement is found. “In the last 12 months, we have laid key foundation stones which have included a new strategy for Australian cricket, a new Memorandum of Understanding with the Australian Cricketers’ Association that provides certainty for our male and female cricketers, and just recently, a new domestic broadcast rights deals that will see broader TV coverage and significant increases in revenue flowing into the game,” said Sutherland. The Board has appointed an executive search agency to conduct the recruitment process to replace Sutherland. Among the things Peever stressed on were the increase in participation in the game, especially among women, and the financial growth during Sutherland’s tenure. “During his period of leadership, James has retained a strong passion for junior cricket and its fundamental importance in providing sustainable growth to the sport. To that end, cricket has experienced a 228 per cent increase in participation including a near ten-fold increase in female participation,” said Peever. “Aggregate attendances have increased by 137 per cent, whilst revenue has also increased nearly ten-fold being around $50 million when James commenced in the position, to around $500million today. James was heavily involved with the introduction of the highly successful Big Bash League, Women’s Big Bash League and of course day-night Test cricket, which has seen record crowds at venues where it is held. Peever also lauded Sutherland for the role he played in promoting the game beyond Australia’s borders. “James has also played a lead role in recent years to improve the Future Tours Programme. Following a long process, the ICC and other member countries have approved initiatives to be introduced in 2019 that will see greater structure and context for the Test and ODI formats of the game,” he said.